What’s the first item on your To-Do List? 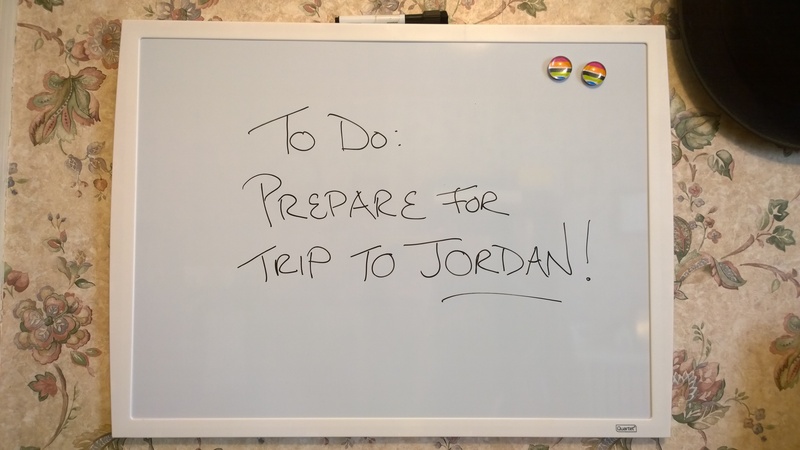 Well, the first item on mine is big news – I’m going to Jordan! What’s the number one thing on my To-Do List? You won’t believe it!